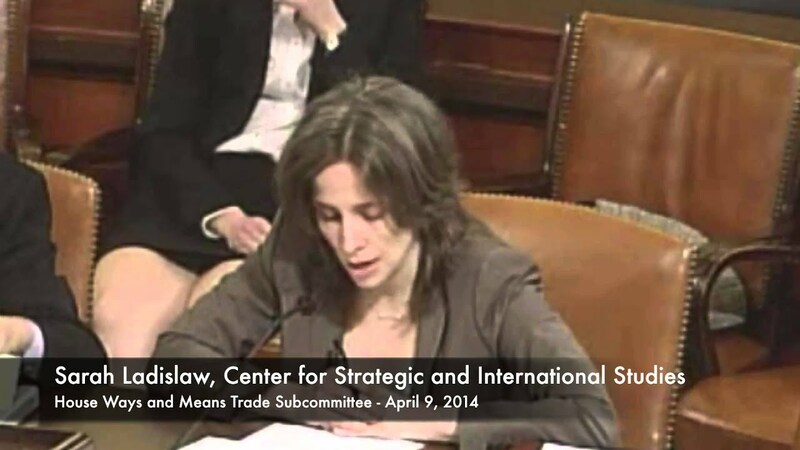 As director of the Energy and National Security Program, Sarah Ladislaw leads CSIS’s work in energy policy, market, and technology analysis. Ladislaw is an expert in U.S. energy policy, global oil and natural gas markets, and climate change. She has authored numerous publications on the geopolitics of energy, energy security and climate change, low-carbon pathways, and a wide variety of issues on U.S. energy policy, regulation, and market dynamics. Her regional energy work includes publications on Chinese, European, African, and Western Hemisphere energy issues. 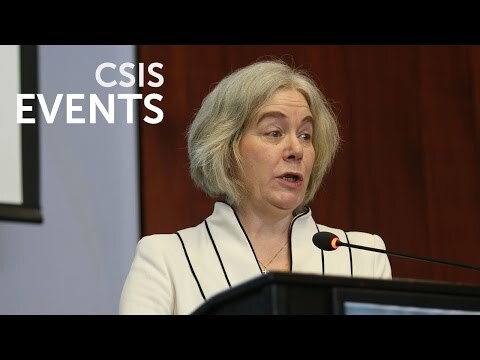 She has spearheaded new work at CSIS on climate change, the electricity sector, and energy technology development. 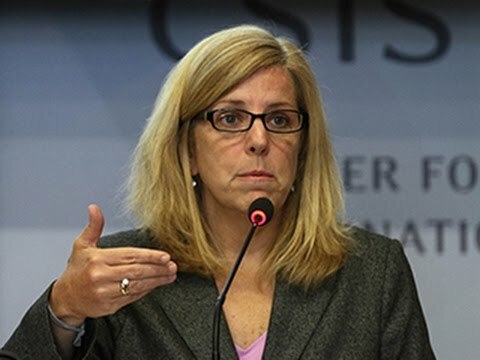 Ladislaw formerly worked in Office of the Americas in the Department of Energy’s Office of Policy and International Affairs, where she covered a range of economic, political, and energy issues in North America, the Andean region, and Brazil. While at the department, she also worked on comparative investment frameworks and trade issues, as well as biofuels development and use both in the Western Hemisphere and around the world. She also spent a short period of time working Statoil as their senior director for international affairs in the Washington office. Ladislaw is frequently invited to speak at public conferences, advise companies and policymakers, and testify before congress. 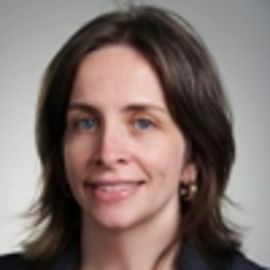 She is a member of the National Renewable Energy Laboratory’s Strategic Analysis Technical Review Panel, the Strategic Advisory Council for Georgia Tech’s Strategic Energy Initiative, and a term member of the Council on Foreign Relations. 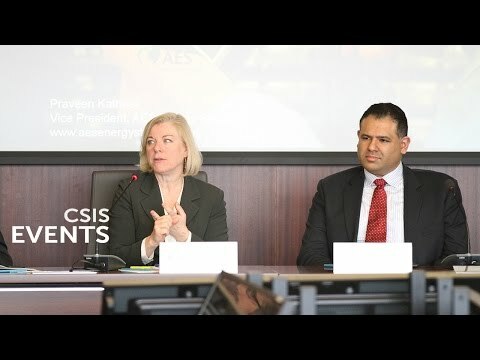 She has taught graduate courses on energy security as an adjunct professor at the George Washington University and is a frequent guest lecturer at other universities. She also comments frequently in print, radio and television media outlets. Ladislaw received her bachelor’s degree in international affairs/East Asian studies and Japanese from the George Washington University and her master’s degree in international affairs/international security from the George Washington University as part of the Presidential Administrative Fellows Program. It is “both a leader and a laggard” in addressing climate change, said Sarah Ladislaw, an energy expert at the Center for Strategic and International Studies. ... not a lot of investment opportunity,” said Sarah Ladislaw, who directs the Center for Strategic and International Studies' energy and national security program.